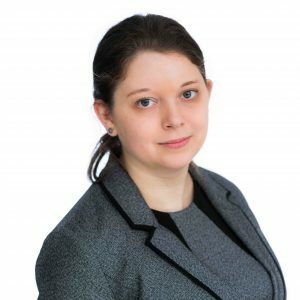 Rosie Hodgetts is a solicitor who specialises in clinical negligence, running her own cases and also team-working on very complex high value claims. Rosie trained with the Clinical Negligence Team, and now deals with a wide spectrum of clinical negligence claims. Rosie studied law at the University of the West of England in Bristol.